This site shows stunning imags over three pages. 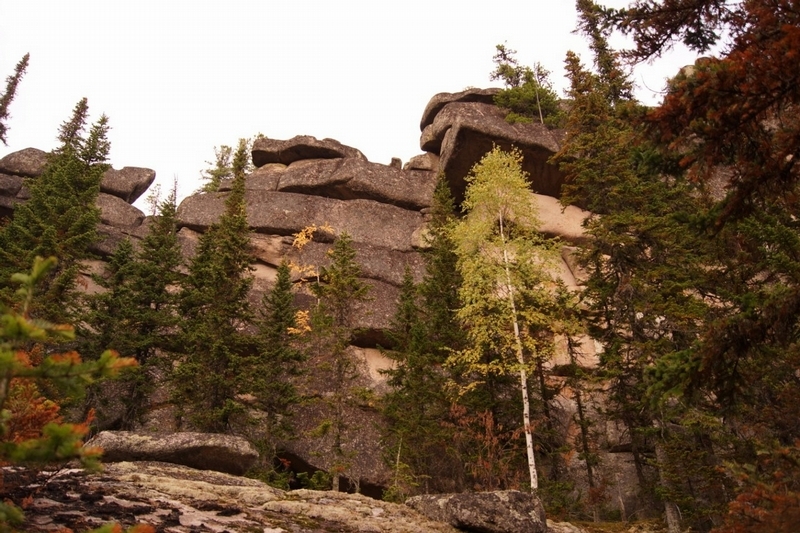 Mysterious stones on Mountain Shoriya (Kemerov region, Russia) have puzzled both scientists and ordinary men. 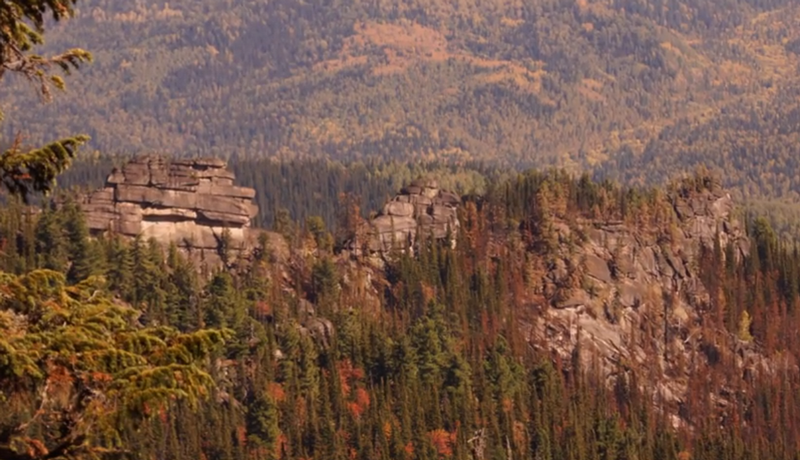 The wall of rectangular stones piled up on top of each other is already being called the “Russian Stonehenge”. 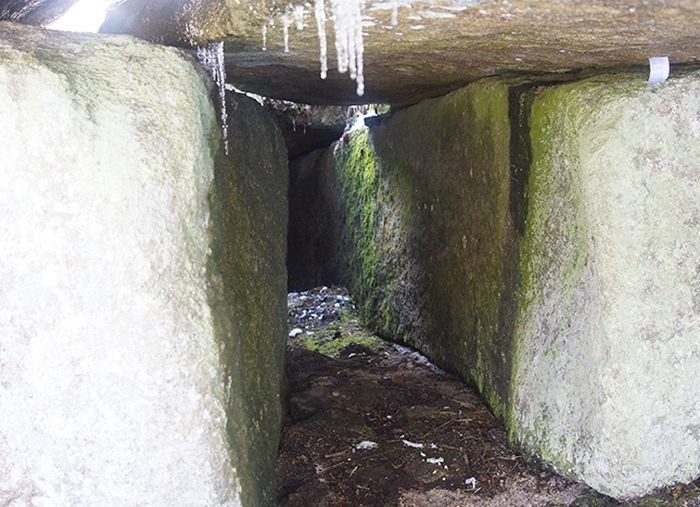 According to one of the stories, they were found back in ancient times. Though it aroused the interest of researchers in 1991, it was not explored then due to lack of financing. The research was just resumed in autumn 2013. 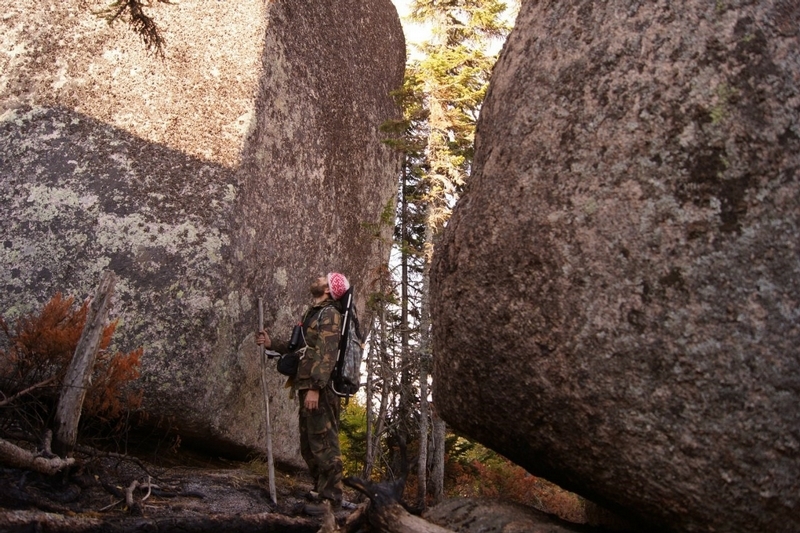 The granite blocks impress with their dimensions. They are making up walls in a polygonal masonry technique. Geologists compare them with Stonehenge and Egyptian pyramids. 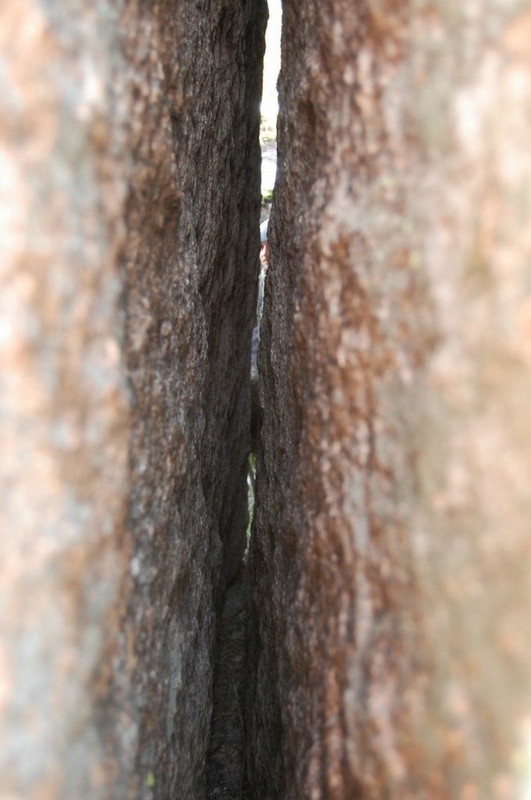 The walls are 40 meters high, and they stretch for almost 200 meters. 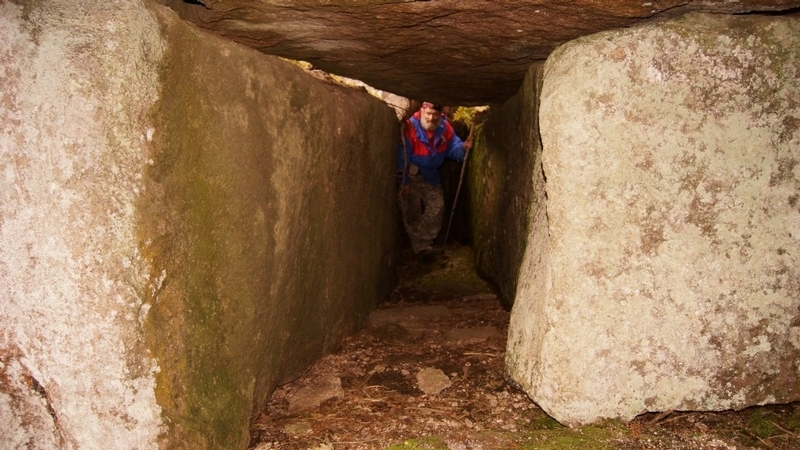 The length of some of the stones is about 20 meters, and their height is 5-7 meters. 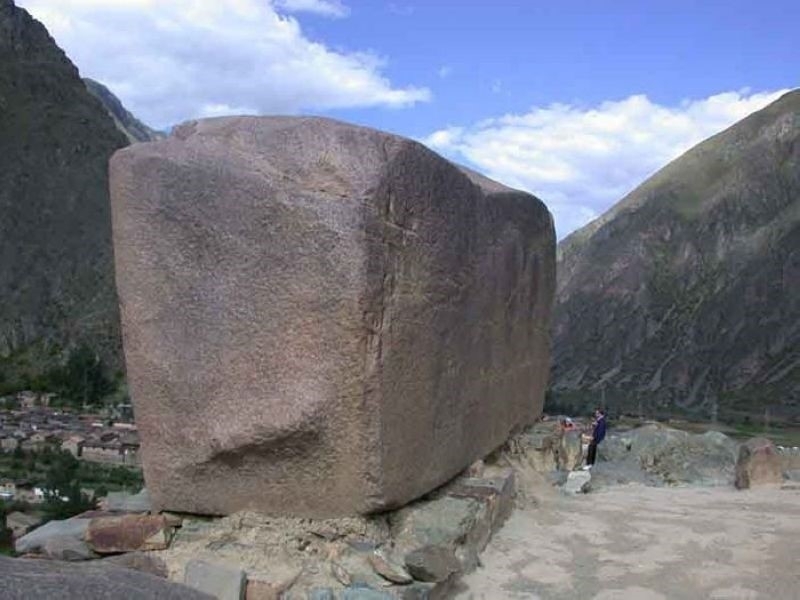 The weight of every block is more than 1000 tons. Those who built them could have had technologies that we do not know of today. It still remains unclear why the walls were erected and how their builders managed to lift the blocks at the height of more than 1000 meters. 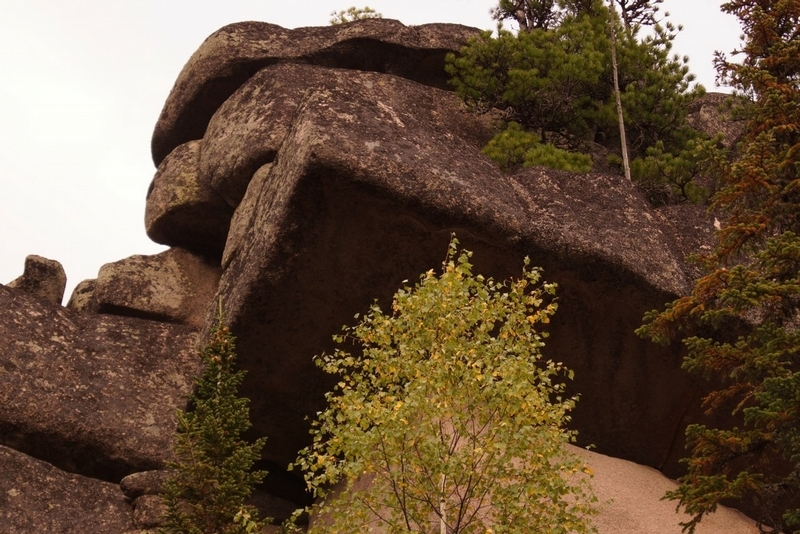 Another possible explanation is that the stones could have formed as a result of geological processes caused by strong weathering of the Mountain Shoriya rocks. 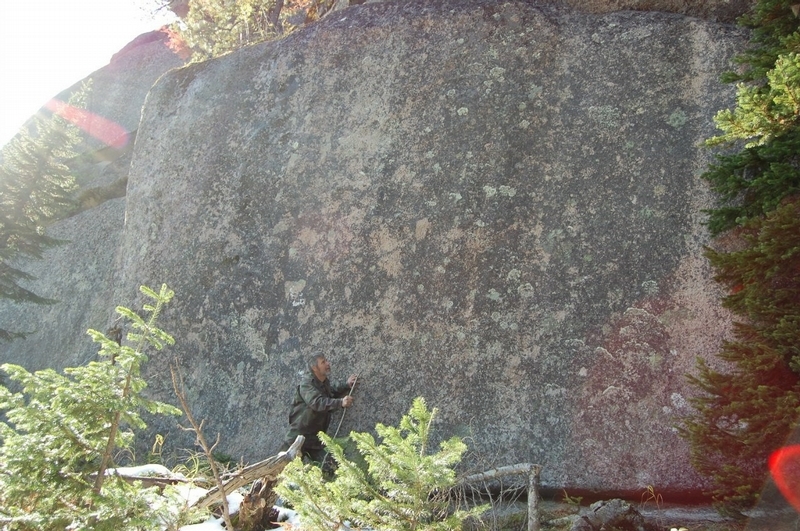 The geologists however, do not rush to make any conclusions, more proof is required. Maybe the location of the ruins will help scientists to discover their purpose. 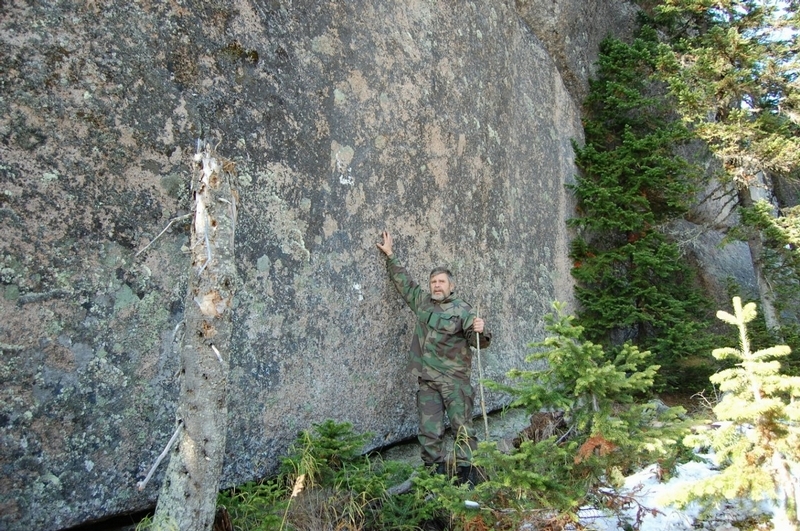 No stone walls like these ones have ever been found in the territory of Russia. 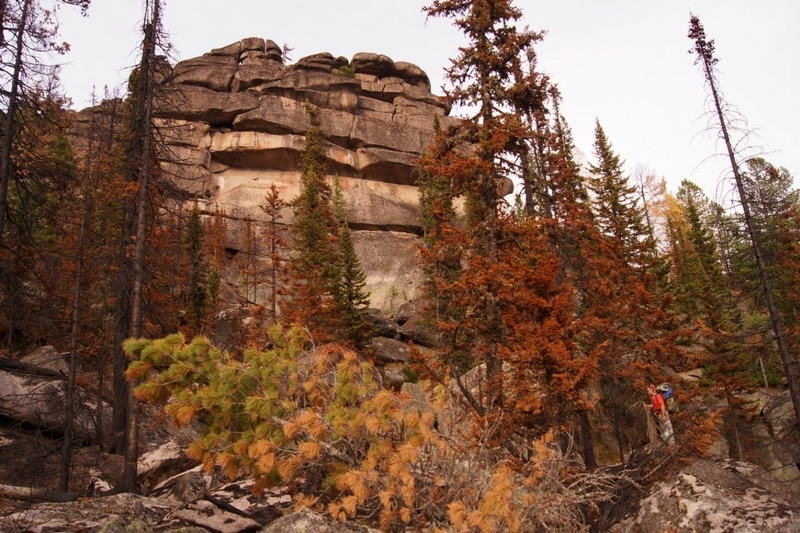 Participants of the expedition suppose that these ruins are a material proof of the theory according to which Siberia could be the ancestral home of all humanity. 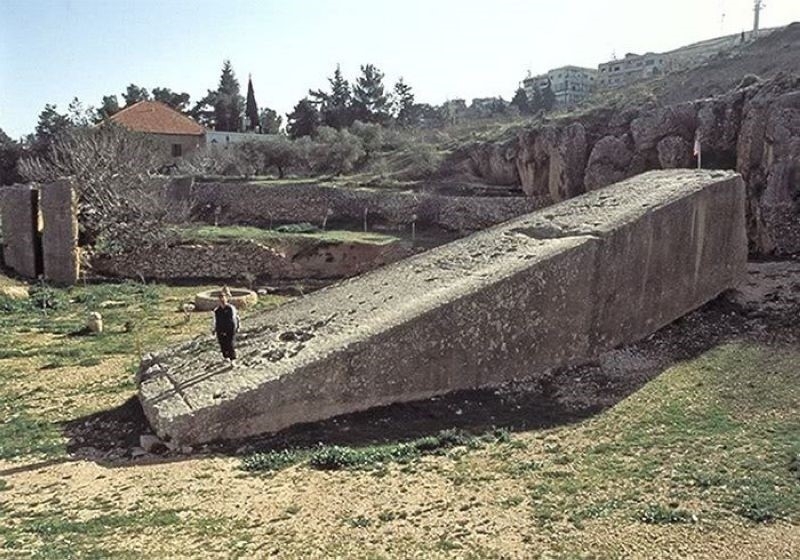 It’s the first time in the entire human history when walls made from 2-4 tonne (!) blocks were found. At the same time, other scientists do not agree with such sensational assumptions. The proof is the following – the oldest of the ruins is not more than ten thousand years old. According to them it’s not correct to call the object the “Russian Stonehenge” either, because no cultural remains have ever been found here, that is why it’s quite unlikely the walls were created by humans.